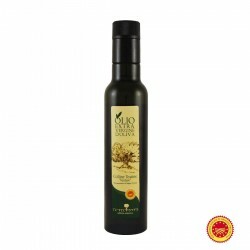 The Extra Virgin Olive Oil Classic Etruscans Hills it displays with a decisive green fruity, herbaceous vegetable notes of field, cardoon and leaves and with balanced notes of bitter and pungency in a strong intensity. 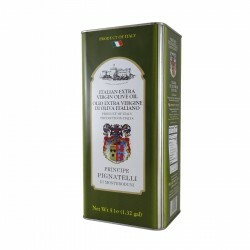 to the sense of smell it is perceived with a green fruity of medium intensity followed by fragrant notes of vegetables' leaves. 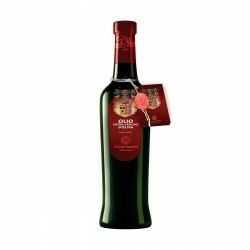 to the taste it reveals balanced notes of bitter and pungency in a strong intensity justifying the green fruity perceived from the smell, closing with lovely remindings of green almond. excellent on blue tailed fish's starters, meat's carpaccio, salads, beans' soups, first courses with ragù, red meat or fowl oven backed. 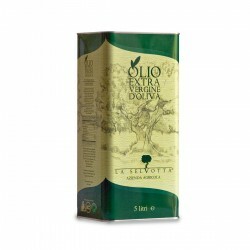 The agricultural Company Colli Etruschi was born in 1965 near Blera (Viterbo) and is a cooperative that aggregates currently about 380 members for a total of more than 800 hectares of olive groves. 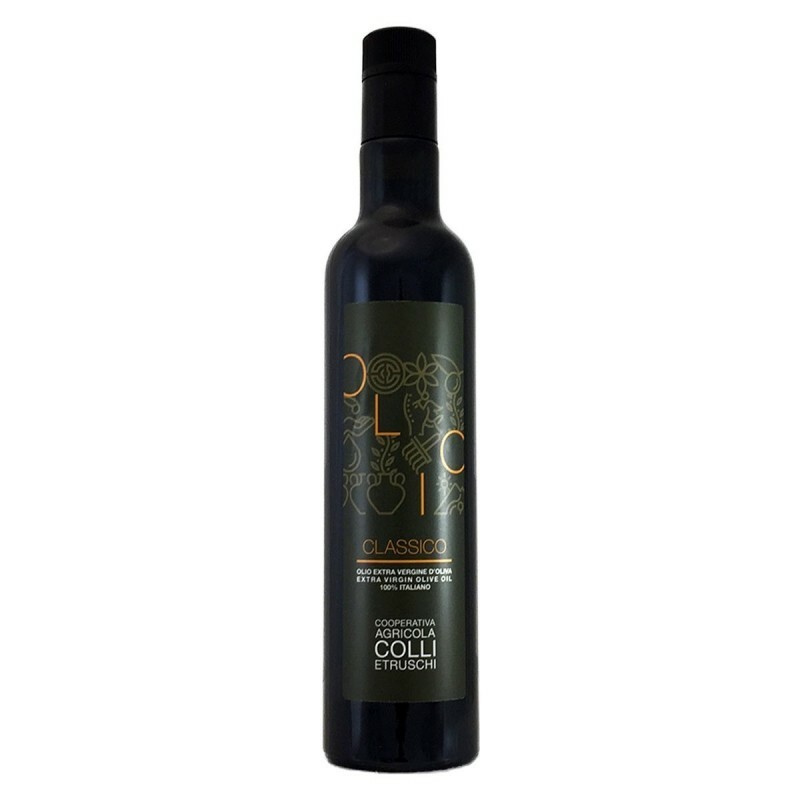 The Colli Etruscgi Cmpany has a modern mill and manufactures a very high quality oil thanks to the repeated and strict controls at every stage of production faced by the olive groves of the shareholders and all stages of production. 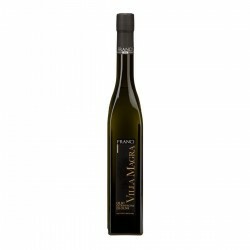 The harvest, to hand picking is carried out, divided by cultivar, between October and the second week of November. 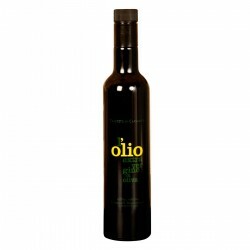 The extraction is achieved by centrifugation, the storage of the extra virgin olive oil takes place in air-conditioned environment at 15/17 degrees in stainless steel tanks in nitrogen saturation. Before each stage of packaging, every product is analyzed to determine their compliance with the set quality parameters. The levels of excellence achieved by the final product are taken in comparison both nationally and internationally.